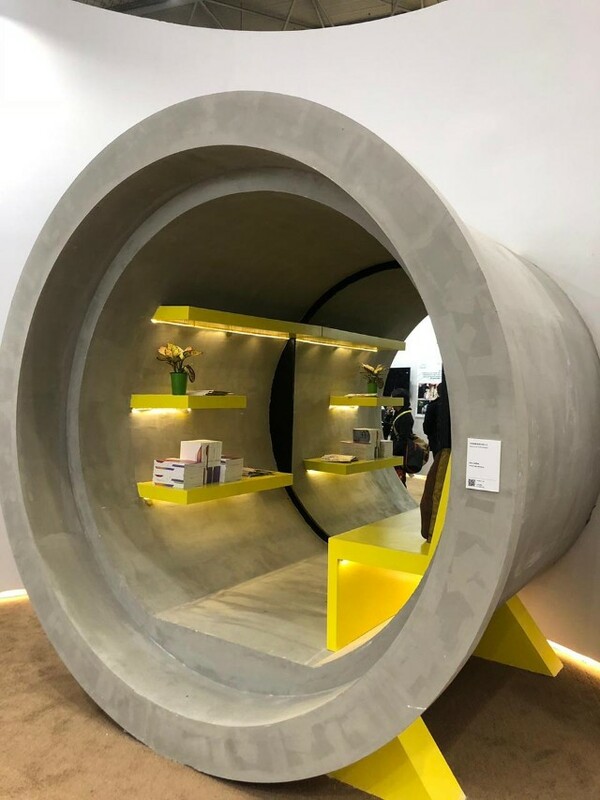 Want to live inside a water pipe?? 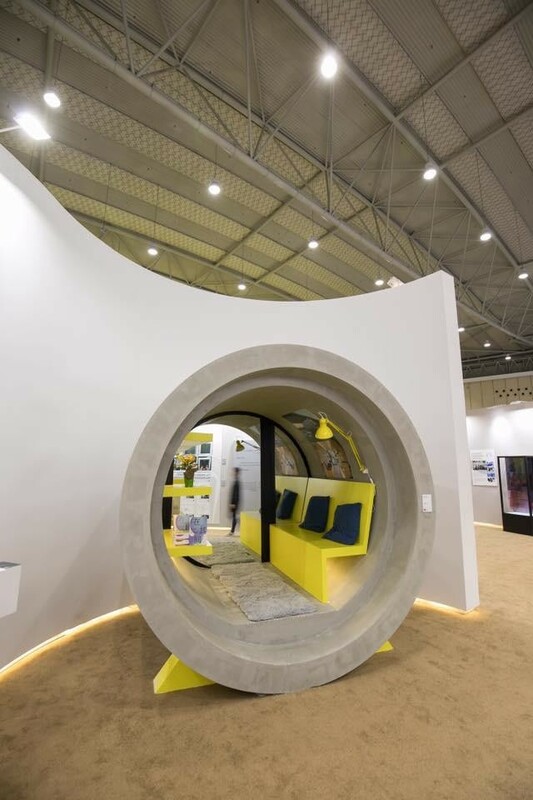 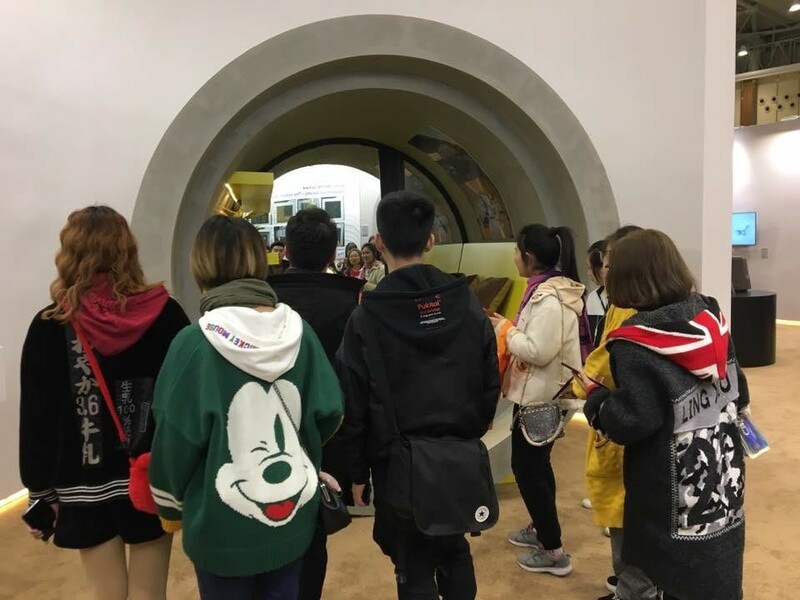 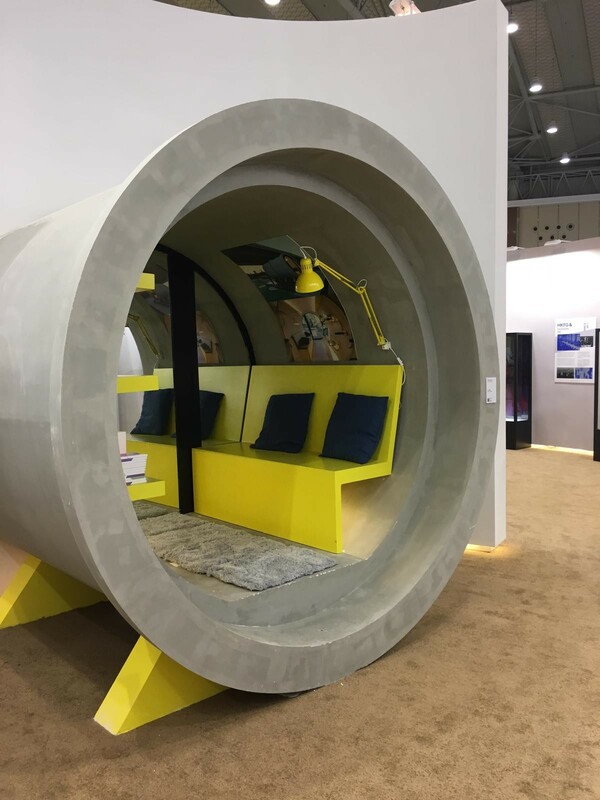 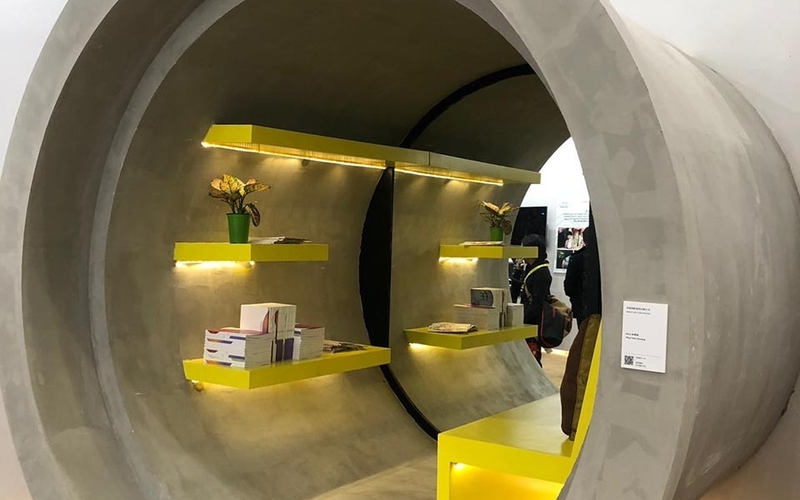 Come visit the OPod Pipe House Exhibit, a full scale fragment of the real water pipe house is recreated, as part of Viable City Shaping Exhibition in Chengdu, China, organised by Hong Kong Federation of Design Associations and supported by Create Hong Kong. 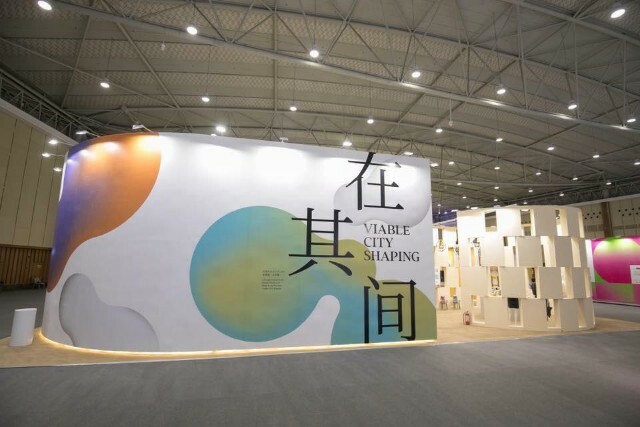 Runs 9-12 November 2018.